Walmart offers the PlayStation Classic Console for $39.99. Amazon PlayStation Classic Console for $39.99. 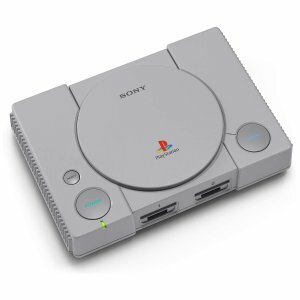 Features: A miniature recreation of the iconic PlayStation console, preloaded with 20 fan-favorite games along with two wired controllers for local multiplayer showdowns and a virtual memory card for vital game saves.